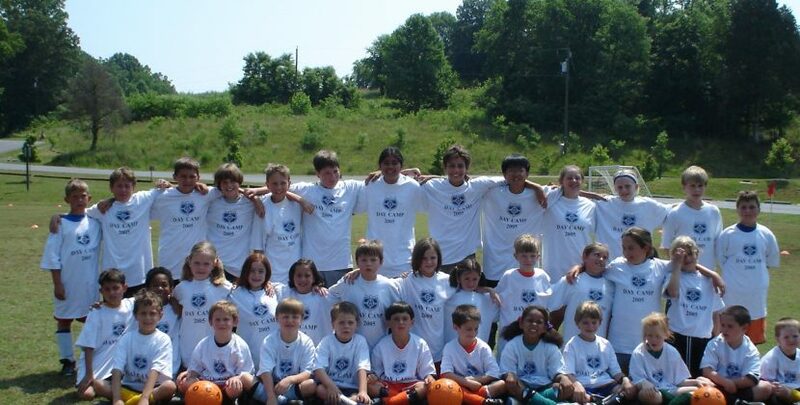 SOCA has provided fun and effective camps and clinics for more than 30 years. This experience has allowed the organization to develop camp curriculum and coaching methods which help eager players achieve their soccer goals. Whether you are looking to hone your technical abilities with the ball or are just looking for an enjoyable soccer experience between the seasons, we offer a range of camps and clinics to meet your needs. There are camp options for all ages and abilities, with an assortment of specialized topics for players. There are no refunds for Camp registrations after the registration deadline. Spaces are limited in these program and your registration is your guarantee of a position in the program. Please do not register for these programs unless it is your full intent to participate. Registration may be done directly through your personal SOCA account. Age appropriate camp programs will be listed next to each individual player’s name within your account.